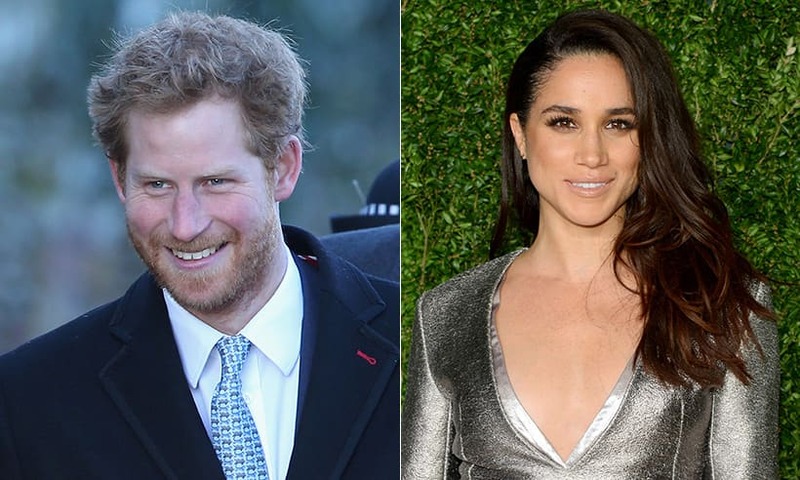 Prince Harry and actress Meghan Markle took the Internet by storm last year, by making their relationship public and known to the world. One year later and wedding bells are definitely in order after the aspiring couple announced their engagement on November 27th! Needless to say, everybody is delighted to the core and we couldn’t be happier for the picture perfect couple! Read on to find out everything about the couple and their engagement! Prince Harry is quite popular among the crowd; however, we can’t say the same about his intended. Despite the fact that Meghan is a TV actress, not many people know about her. Meghan’s first big gig was to play the character Rachel Zane on the popular TV series, Suits. She was formerly married to Trevor Engelson. The couple tied the knot in 2011, but their marriage was short-lived. Divorce followed soon after, in 2013, when the couple officially split. The 36 years old actress met Prince Harry through his high school friend. Looks like their friends played a big part in their wedding by playing matchmaker. Meghan is friend with designer Misha Nono, who is married to Gilkes, high school friend of Prince Harry. Isn’t this cute? He had crush on her 2 years prior to their introduction! No wonder they hit it off so wonderfully. Talk about star crosses lovers, but also, let’s not forget the perks of being a Prince. Their relationship is adorable as it is; this fact just increases it tenfold. He used a diamond from Botswana, one of their favorite places, and 2 stones from his late mother’s jewelry collection, making the ring even more special and one of a kind! If anybody needs any proof of their love, there you go! 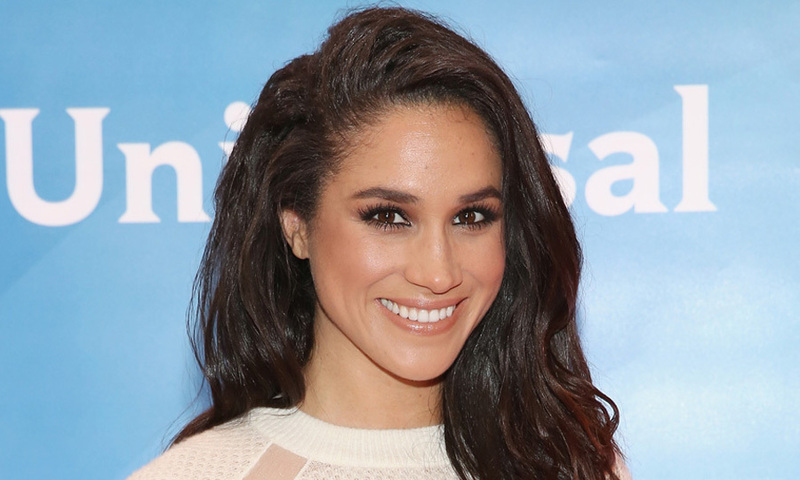 Former Suit star, Meghan Markle told how she couldn’t wait to say ‘YES’ when Prince Harry was expressing his love to her, asking to be her future husband. What makes it even sweeter is the casual setting he proposed in. 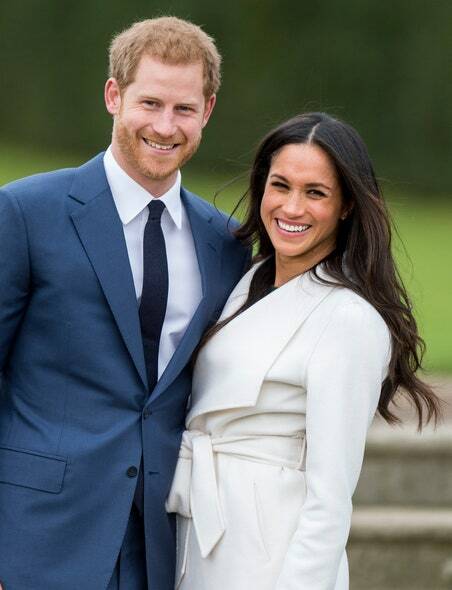 They were cooking roast chicken at his home in Kensington palace, when he got down on one knee and popped the question that would seal their fate with each other for years to come! The couple is already very much involved in planning their wedding. They carefully chose spring 2018, more specifically May, to have the most special event of their life, successfully avoiding clashes of other important events set to have in April and May. The couple said that they want to have a fun wedding and engage the public as much as they can. They will be having as many engagements as possible, all around United Kingdom. Their first official engagement will be at an Aids charity, in Nottingham on Friday. Following in the footsteps of other royalties, the couple will be tying the knot in St George’s Chapel as Windsor castle. St George Chapel dates back to more than 500 years, and have successfully been the traditional venue for royal weddings. The tradition dates back to 1863, when King Edward married Princess Alexandria of Denmark. Prince Harry’s security said that Windsor has a very special place in Harry’s heart, as it was this place the trendy couple spent most of their time at and slowly but surely, fell in love.